The Stuart City Council meets on the second Monday of each month, with additional Special Meetings called as needed. Meetings typically take place at 6:30pm and are open to the public. 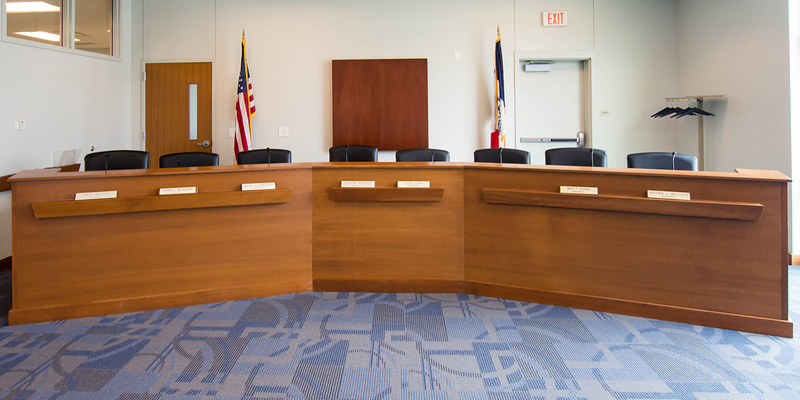 The Council meetings consist of five Council Members, the City Administrator, and the Mayor. Meeting agendas and informational packets can be found on this page.